Who Is at Fault in a Multi-Car Crash? A car wreck is stressful even if just a fender-bender. It will cost you time and money and can be a headache, in general. 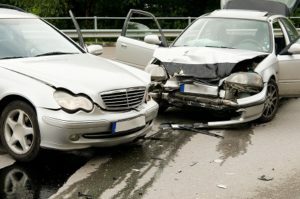 A car wreck involving multiple vehicles is confusing and stressful and may involve injuries much worse than a fender bender. But how do you know who was at fault? Distracted driving: were the drivers texting or talking on the phone? Were they enjoying a meal while driving?